 Hotel Santa Cruz invites you to the Colchagua Valley, to discover the world of wine, history, and the traditions of our land. Yes likes of good food, good wine and culture, Colchagua is the destination ideal. One of the valleys with the most international prestige in the country. Nestled in the heart of the central zone, the icon of wine production in Chile, emblematic of this area is Viña Santa Cruz, which offers tours with remarkable tastings. A cable car climbs to the top of Cerro Chamán, from where you can observe the constellations in the observatory that bears the same name. You can also tour the museum of ancient cars and learn about different periods of Chilean history visiting the museum thematic. Live unforgettable experiences, together with the warmest welcome, luxury accommodation, excellent cuisine and great comfort that will make your stay a moment only.